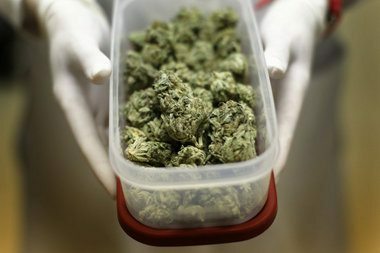 The Oregon Health Authority, which oversees the medical marijuana program, is charged with drafting rules for the new registry. State officials said the agency is still working out how the process will proceed.Kitzhaber said he shares some of the concerns expressed by opponents of the bill, but noted that the legislation gives power to the health authority to audit financial records of the dispensaries. The Daily Chronic has a comprehensive look at the legistlation — click here to see more. The PDF of Governor Kitzhaber’s autorization may be found here and a Q&A may be found at The Oregonian here.